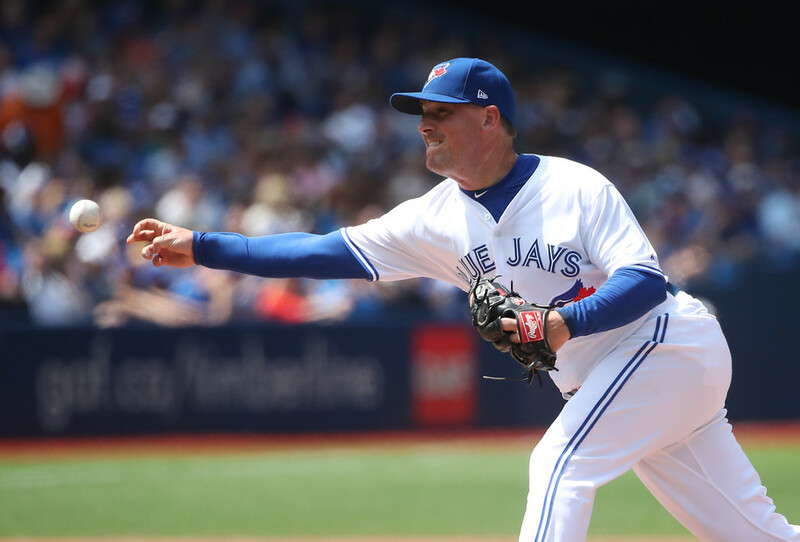 It’s only fitting that two days after John Gibbons said Francisco Liriano was “as good as I’ve seen him here“, the Blue Jays chose to pull the cord and find a trade partner for their veteran lefty starter. The latest report has the Blue Jays sending Francisco Liriano to the Houston Astros for Nori Aoki and a minor leaguer. 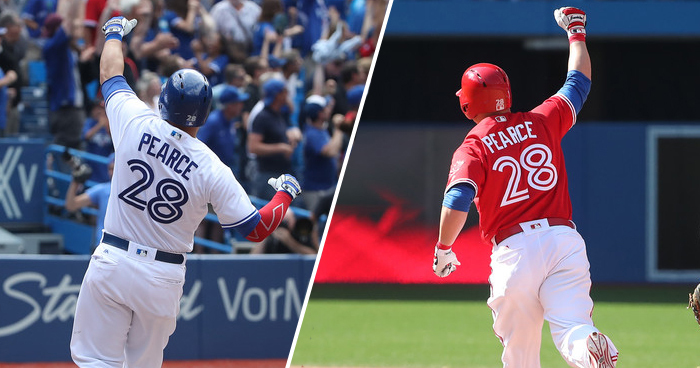 The particulars of the money being exchange haven’t been disclosed as of yet, but in order to ensure the best return, the Blue Jays better be willing to eat all the costs on both sides. The acquisition of Aoki seems like a red herring to me; the real get is the prospect in return: Teoscar Hernandez. He’s having a pretty decent season in Triple A with the Astros, slashing .279/.369/.485. To me, the most exciting part about acquiring Hernandez is he actually has a little bit of Major League experience; 41 games worth in 2016 and one game this season. It’s not like he’s two levels away from making an impact; Hernandez seems like someone the Blue Jays could conceivably call up now and he’d have an impact at the big league level. This is the Astros number eight prospect (according to BA’s Midseason Prospect Rankings) in exchange for Francisco Liriano, which almost seems too good to be true. The Blue Jays should’ve been willing to take whatever they could get for Liriano and Marco Estrada, but then the Blue Jays did one better by getting a solid outfield prospect in return. In the case of Nori Aoki, he’s arbitration eligible next year, so if the Blue Jays choose so, they’d have him under control for 2018 as well. However, it’s highly likely that Aoki would be a non-tender candidate at season’s end, so the move is simply a salary dump for the Astros. Liriano has the final two months of his $13.666 million dollar salary to go, while Aoki has the remainder of his $5.5 million salary from the Astros. It wouldn’t surprise me if the Blue Jays sweetened this deal by eating all the costs involved, which would explain why they got a half-decent prospect back from the Astros. A few others have pointed this out as well, but if you think about it, the Blue Jays essentially traded Drew Hutchison to get Liriano for the playoff drive, but in turn, also turned that into three prospects in the form of Teoscar Hernandez, Harold Ramirez and Reese McGuire. Given where the Blue Jays are in the standings, the Liriano trade was a move that needed to be made. Again, the fact that the Blue Jays parlayed Liriano into something at all is pretty remarkable.